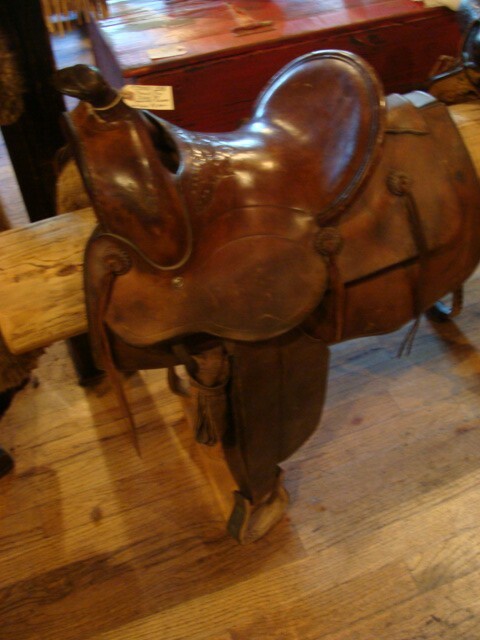 This is a beautiful 19th Century High back Saddle with a square shirt. 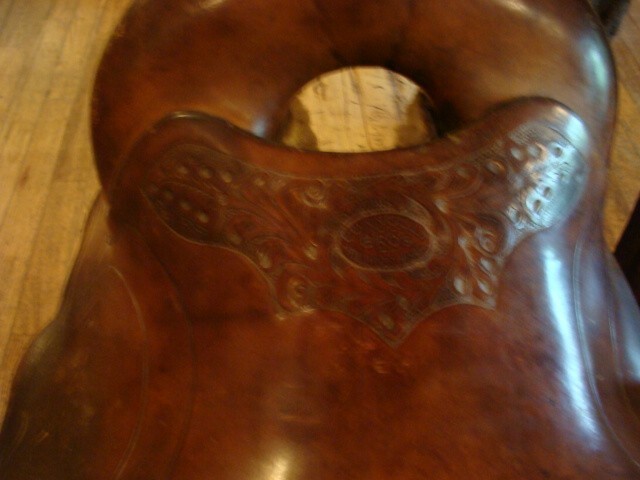 The saddle was made by Connelly Bros in Billings Montana. Saddle marked and lightly tooled. This is a beautiful 19th Century High back Saddle with a square shirt. 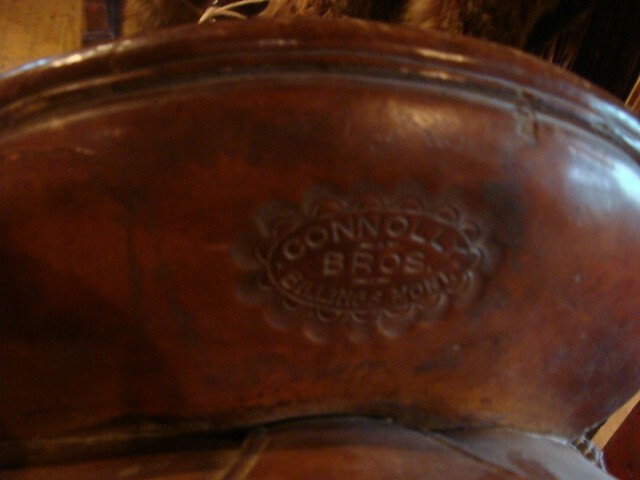 The saddle was made by Connelly Bros in Billings Montana. Saddle marked and lightly tooled. Please email cowboyron@cowboycabin.com with questions or call 406 270-2842.